As with much of what we at Stratospheric do, we take existing examples in sport and determine the gap between the execution and the goals. 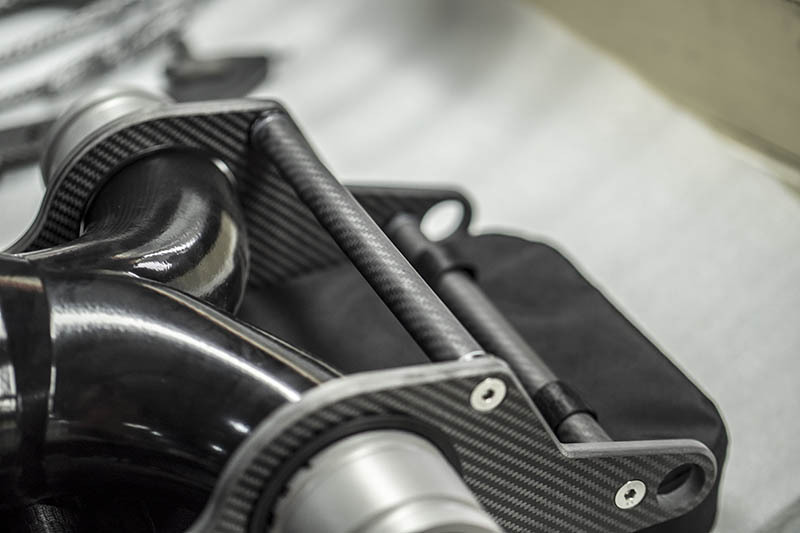 These efforts are to drive forward the growth of hydrosport competitions, somehting that we value as essential for the advancement of the industry. See our post here regarding the benefits of competitive efforts. 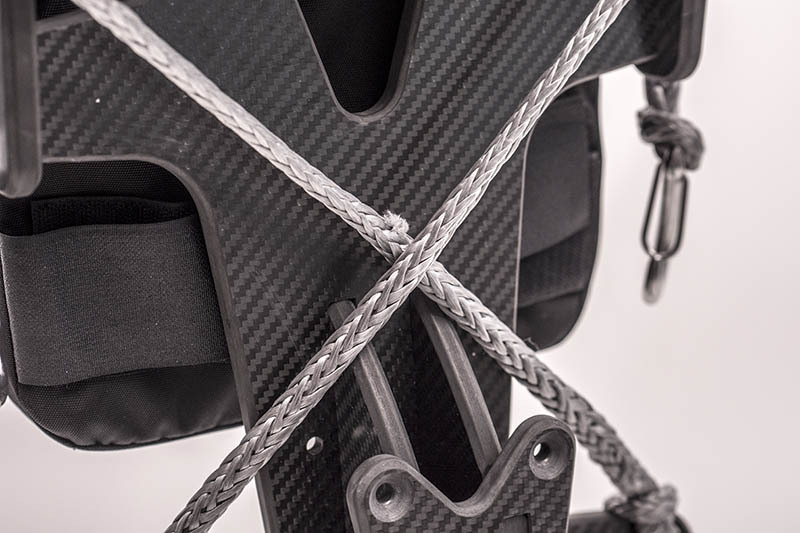 hydro·score’s driving factor of creation was hydrosport needing a new system. What would hydro·score live look like had it been developed without reacting against the previous “standard” that existed in hydroflight? We know it would be good, it would just not be as good, having been developed with the drive to be better. In reaction and contrast, we put transparency and immediate feedback at the top of the list of features, calculation and visibility. Each competition results in a new version of hydro·score live, bringing to fruition new capabilities, the BOTR version included five different categories and weighting of those category averages into the final score result. In Bermuda, the judges used instantaneous scoring entry through number pads which displayed on a large LED wall overlaid on the live video of the rider. Instant scores. These are displayed live on the large LED video during the actual run of the rider. The purpose of these scores is to provide notes for the judges to determine their final score, and feedback for the audience to get a glimpse into the impression of the judges as the run progresses. Each of these scores is entered into a database with a millisceond timestamp for posterity. Final Judges Scores at the conclusion of the run. Using the “instant scores” as a basis, each judge entered scores into their laptops in five different categories. Technical execution, Variety of moves during a run, Intensity of the run, and overall Flow, all of these factors and the judges impression distilled into the final category, overall Impression. Notes. Each judge enters notes into his laptop at the conclusion of the scoring process. This moment is critical as these impressions are at their freshest. The hydro·score live application then averaged all of the category scores from each of the judges, average technical, average variety, etc, and then weighted each of these category and combined for a final score. Technical impression was worth 15% of the final score. Variety impression was worth 15% of the final score. Intensity impression was worth 15% of the final score. Flow impression was worth 15% of the final score. Finally Overall Impression was worth a higher percentage, representing 40% of the final score. Each factor is based on a 1-100 scale and the final maximum score, 15 + 15 + 15 + 15 +40 would equal a perfect score of 100 points. Here are some scenarios that were discussed and workshopped with the judging team ahead of time. A rider executes a run of only perfectly executed doubles, smoothly transitioning from one to another, intense, high, no pauses, absolute double back perfection. How would this potentially be scored? Technical 100 pts, Variety 0 pts, Intensity 100 pts, Flow could also be 100 pts, then the biggest factor, overall Impression, a judge here could reasonably say, “I was bored after the first two backflips, this is a high level competition and we expect more” and give a score of 30 out of 100. The total in this case would be 15 + 0 + 15 + 15 + 12 = 57 pts. Another rider goes big, attempts some impressive tricks, a front flip but misses the landing, does a high triple but lands ankle deep, takes all kinds of risks and throws things not seen before but misses landings. Technical would be a partial score deducted for missed landings but weighted for high risk 80 pts, Intensity 90, Variety 100, Flow 90, and overall Impression might be high for a given judge 90 for example. 12 + 13.5 + 15 + 13.5 + 36 = 90 pts. Final example. A rider throws every trick into a run in a frenetic, pinballesque romp, non stop nervous crazy energy, technically complete but low and jangly. Technical 100 pts, Variety 100 pts, Intensity 100 pts, Flow 10 pts, Overall Impression 60 pts. 15 + 15 + 15 + 1.5 + 24 = 70.5 total points. These examples illustrate a score that would more reflect the impression of the audience and the enjoyment of watching the elements come together in a balance. This is what we stirved for at BOTR and by all accounts achieved. 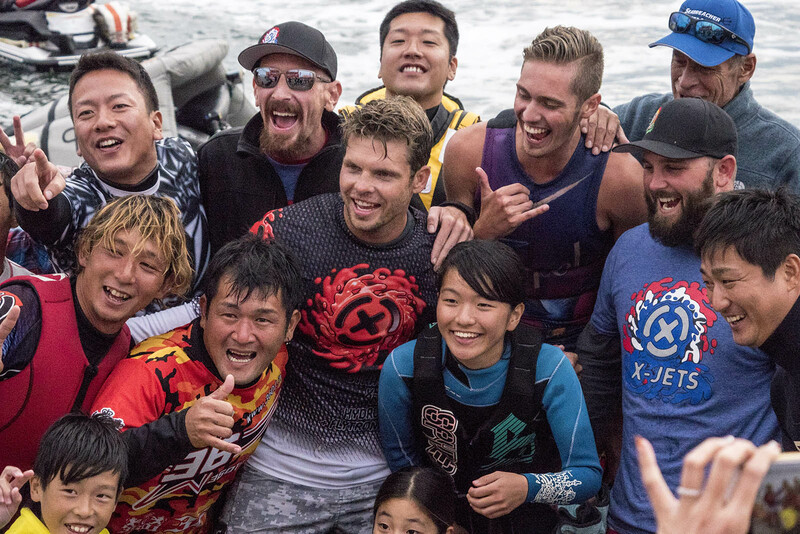 At the recent Battle on the Rock event, we once again saw the dedication of jetboard competitors. For future events, there was talk of different disciplines, jetpacks and jetbikes and how to integrate those other pieces of gear into the competitive format. 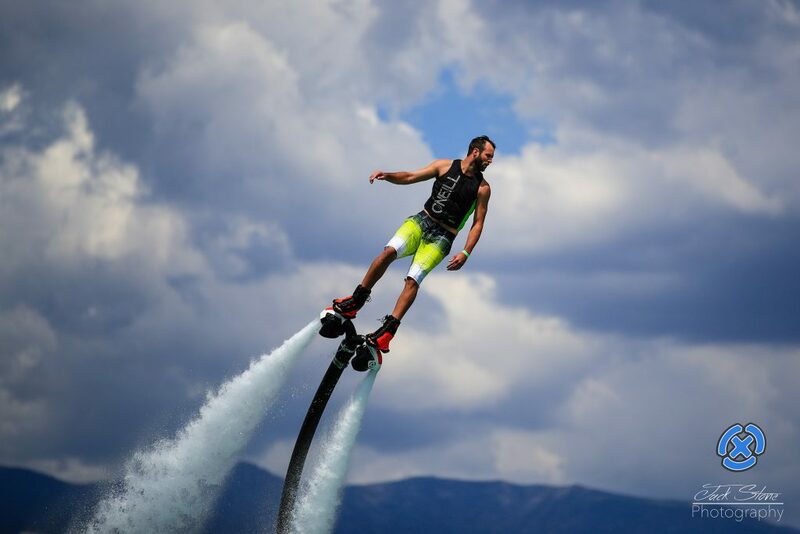 We asked ourselves, “what can we do to create the same kind of energy behind jetpacks as exists for boards?” Jetpacks are fun to ride, fliers like Mike Traster, Mike Helton and Sandy Burns know, but how can we expose more people to the thrill of jetpack flight? 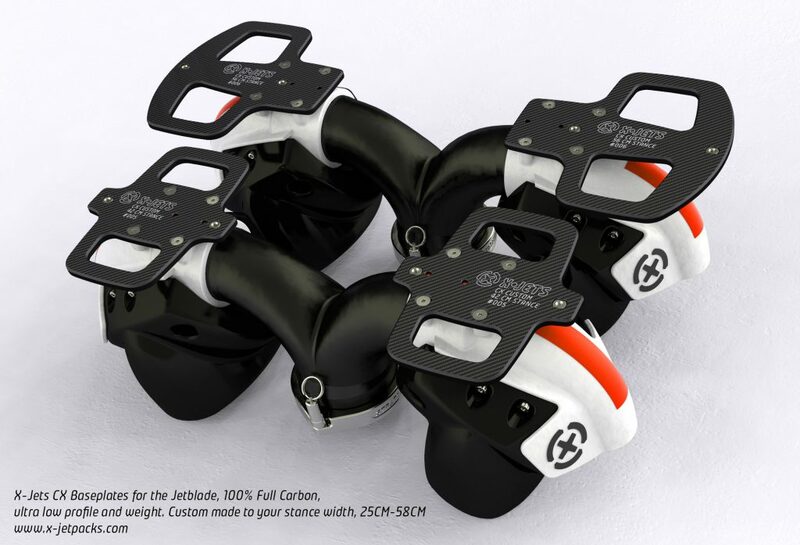 We are going to make a large investment in the future of hydro jetpack flight by substantially reducing the price of our NX jetpacks. 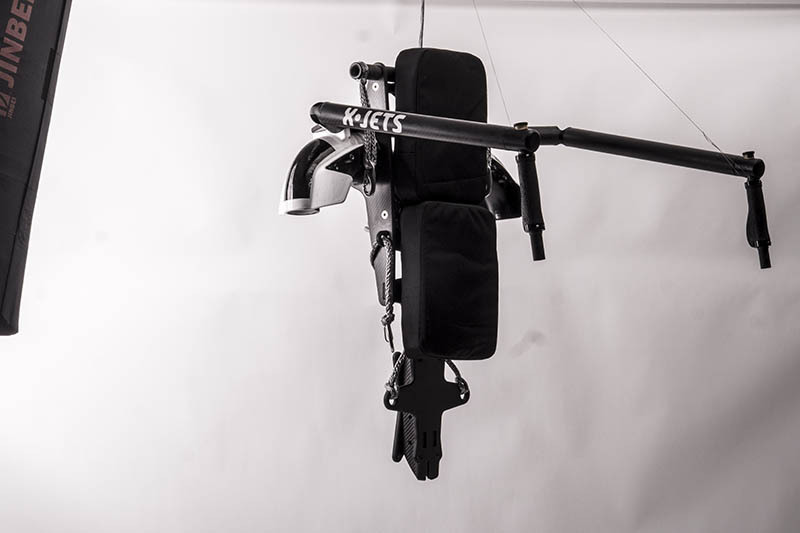 Currently the price for a full jetpack kit is $7495, we are reducing the price, effective immediately to $6145 matching the price of our Jetblade complete kit. 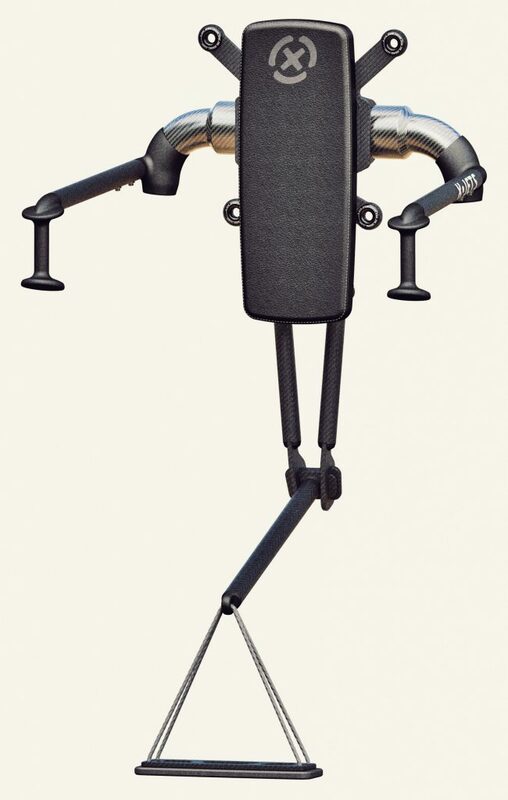 For a X-Jetpack NX alone to add to an existing setup, the cost is $2550. 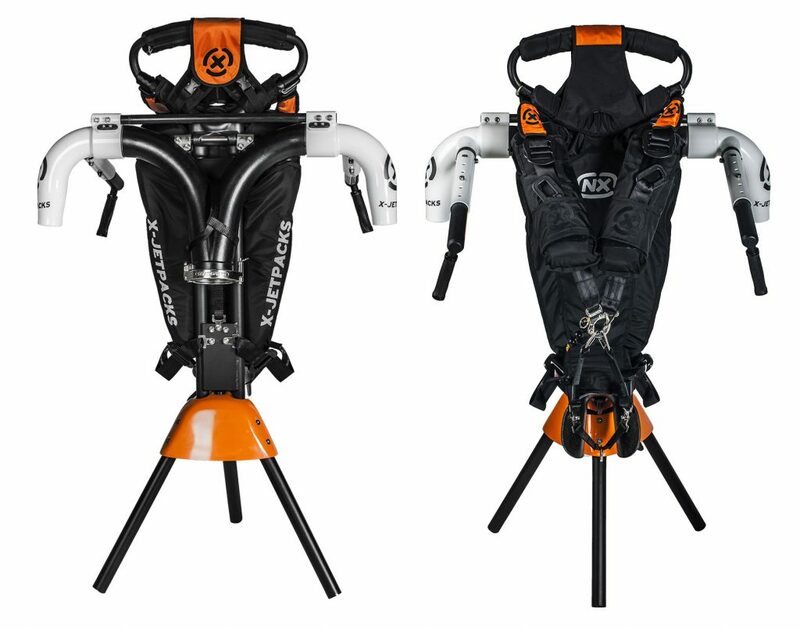 This is a $1350 dollar reduction in the price of our jetpack. 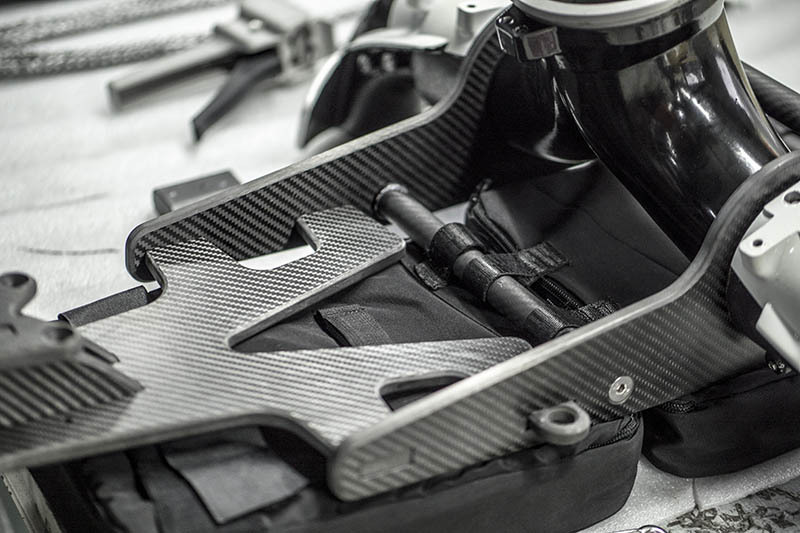 Our aim is that by lowering the cost and the barrier to entry for jetpacks, we can build the number of fliers in the world and get more competitors in place for a healthy future. 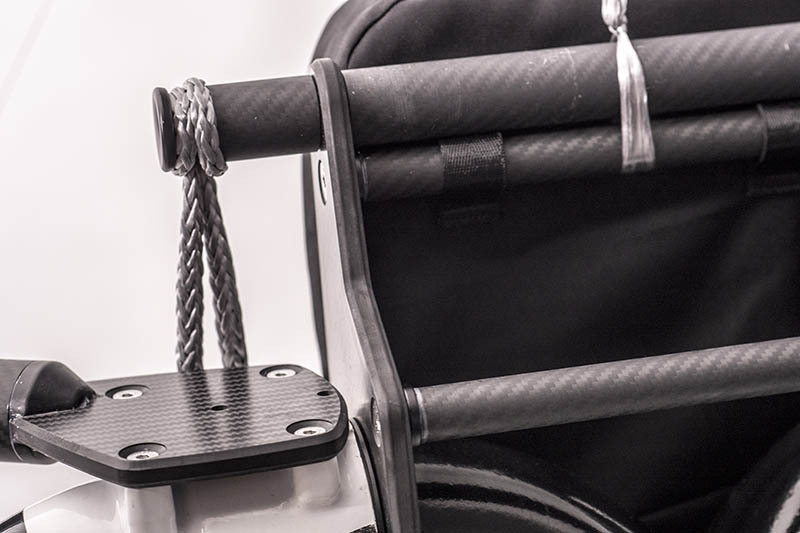 This is a full, aluminum frame, full alloy power channels, composite seat, tripod stand, adjustable one pull safety release harness. 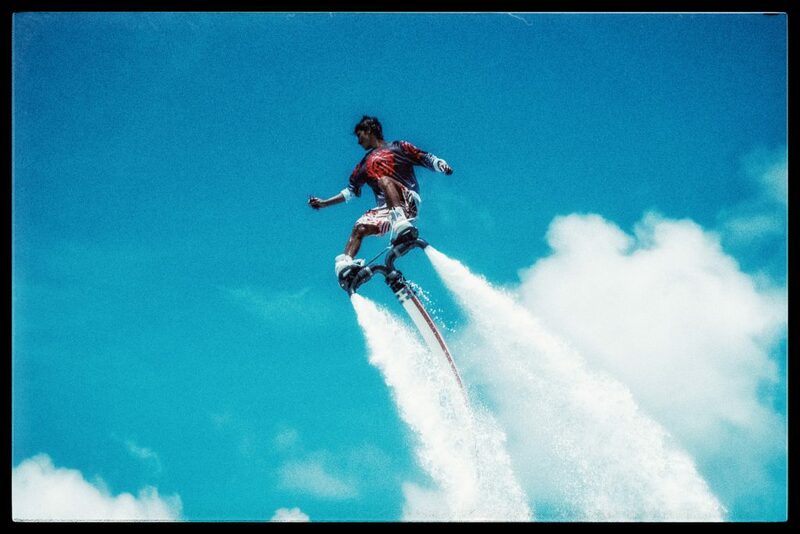 There is nothing else on the market that compares, the X-Jetpack has been the leader since the beginning. 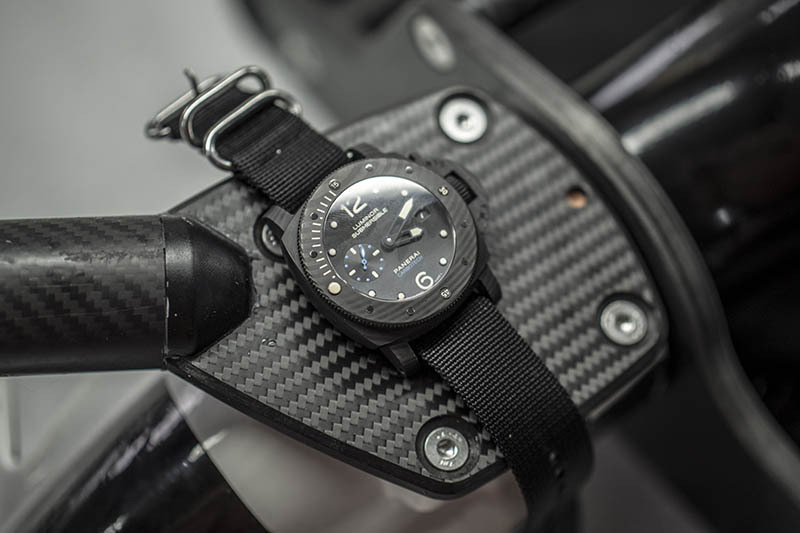 In stock and available for immediate delivery, at an incredible price! Hamilton Bermuda was the host city for “Battle on the Rock” August 25th – 27th, 2017. Hard not to describe this trip in superlatives, so we won’t hold back! The opinion was universal from all that attended, we had an amazing event at Battle on the Rock! 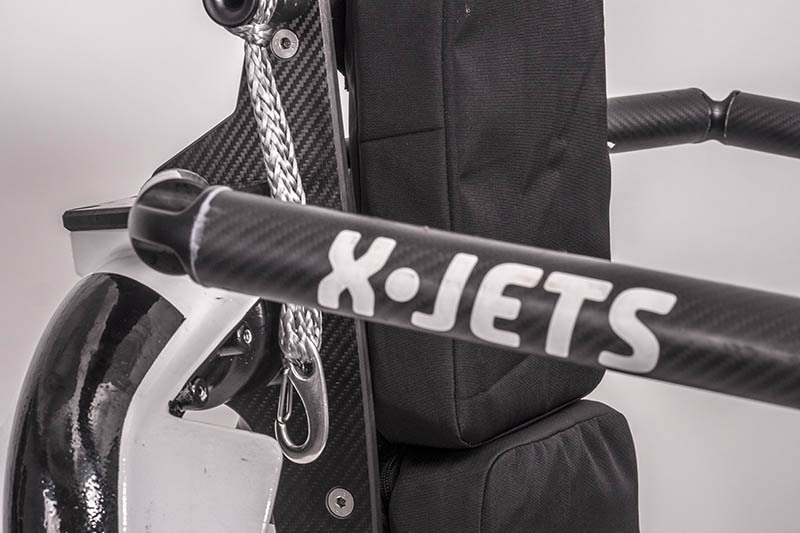 Hydroflight came together with participants from the X-Jets team, fliers on Flyboards, Flydive and Defy gear. 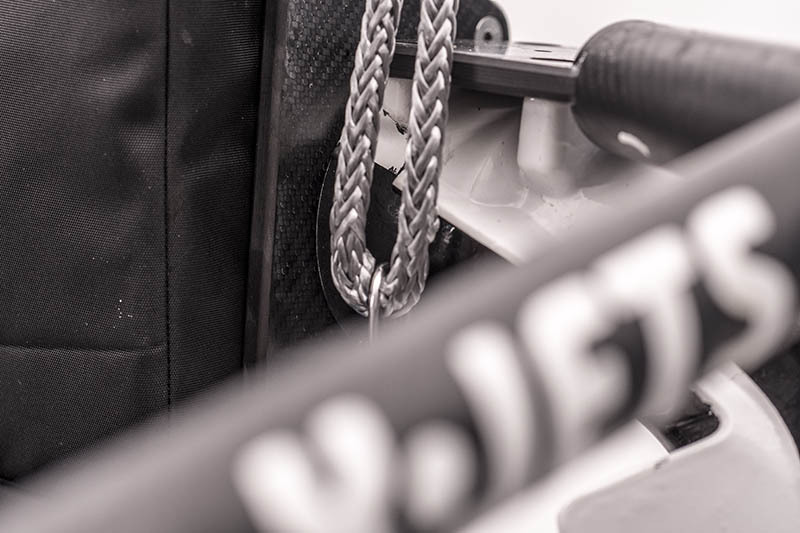 The best battled the best for a shot at the podium in the sports first international hydroflight competition of the year. 23 Riders from across the hydroflight spectrum competed from qualifying to the battle round finals. 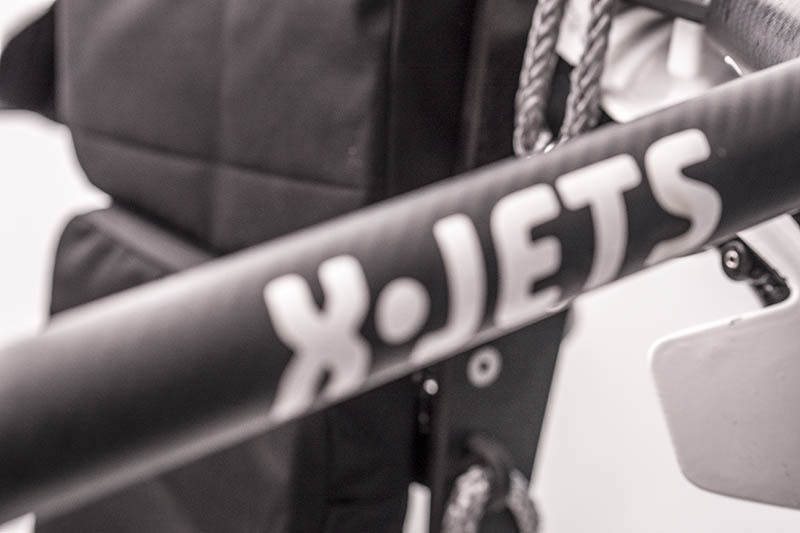 Jake Orel, riding the X-Jets Scorpion rose to the top of the field, edging out Sean Ray in the final round, earning the top of the podium with consistent precision flying that impressed the judges. Stance width is not a fixed formula, outside shoulder width is a good starting point for a freestyle stance. For advanced maneuvers where sideways tweaking in important and knee angles come into play, wider stances can allow more flexibility. 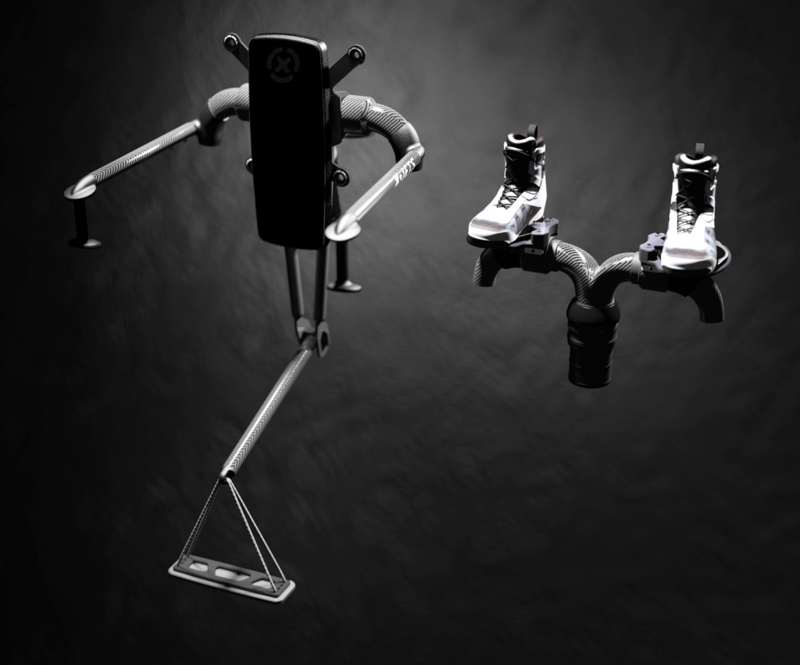 For beginners, wider stances can offer a bit more stability as long as not uncomfortably wide, for example, children riding wide stance adult boards. 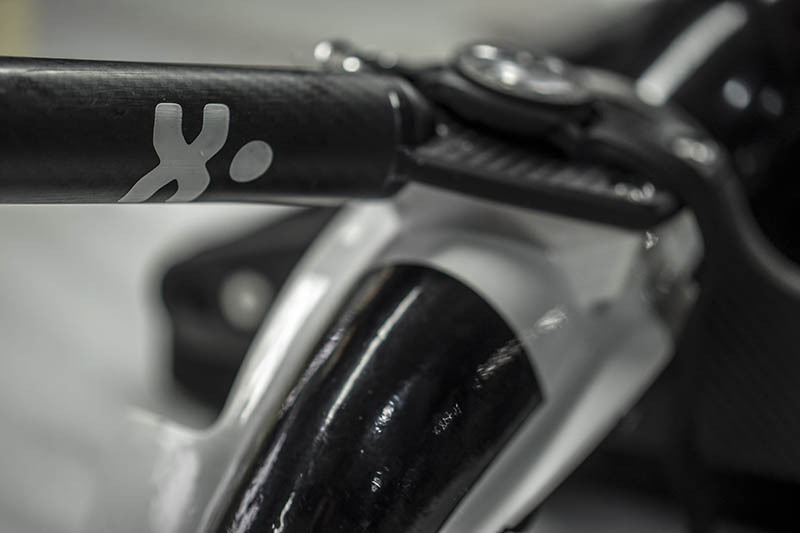 All of this is dependent on the individual riders physical geometry and musculature. 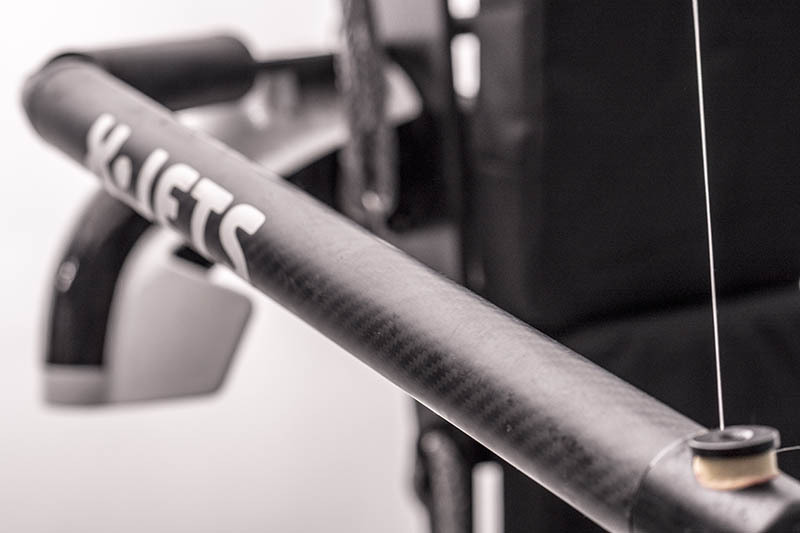 Jetblades come with inserts mounted in slotted tracks that allow the user to vary the position and find the optimum comfortable flight position. 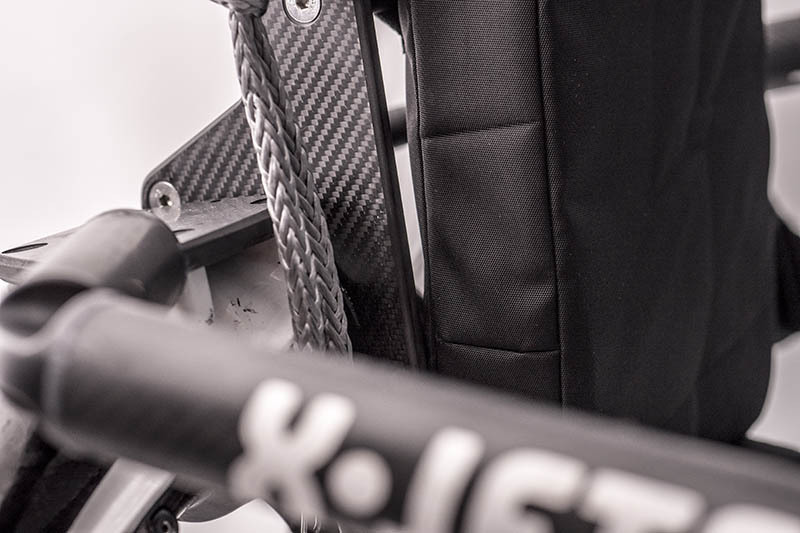 Advanced versions of the Jetblade such as the Jetblade CX and the Jetblade Scorpion feature customized stance width in any dimension for the advanced rider that has locked in their stance. 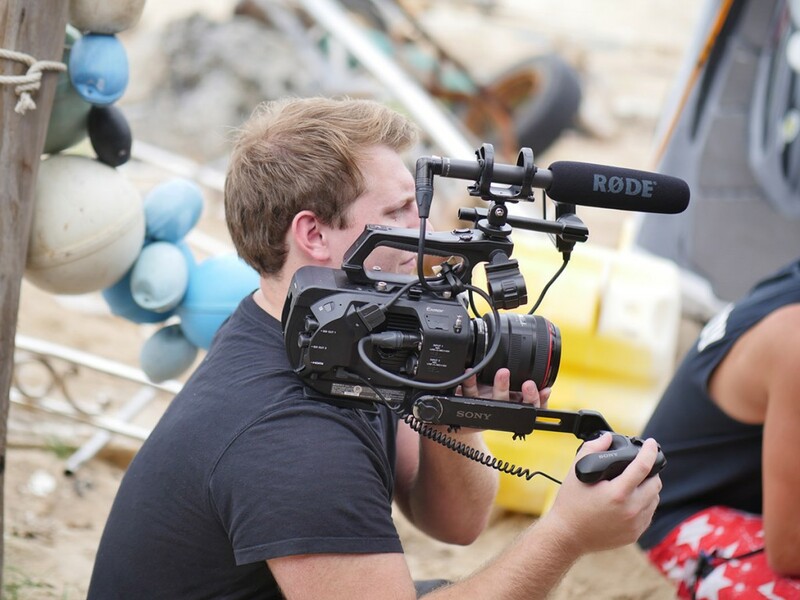 Hydro Soul the movie is now available on iTunes, Google Play, Amazon, XBox, VUDU and Vimeo On Demand. 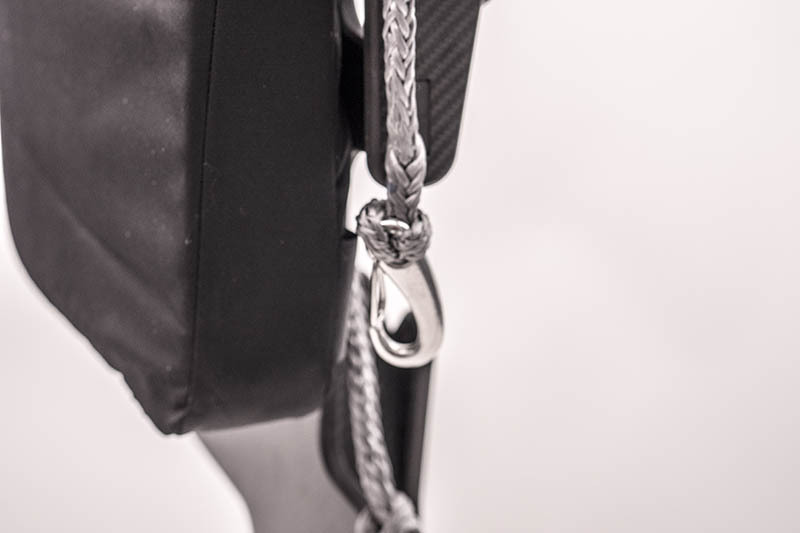 We offer different combinations to fits your flying requirements and style of riding. A complete system consists of one of the four choices in Hydro Systems and one of the six versions of hydroflight jet systems. 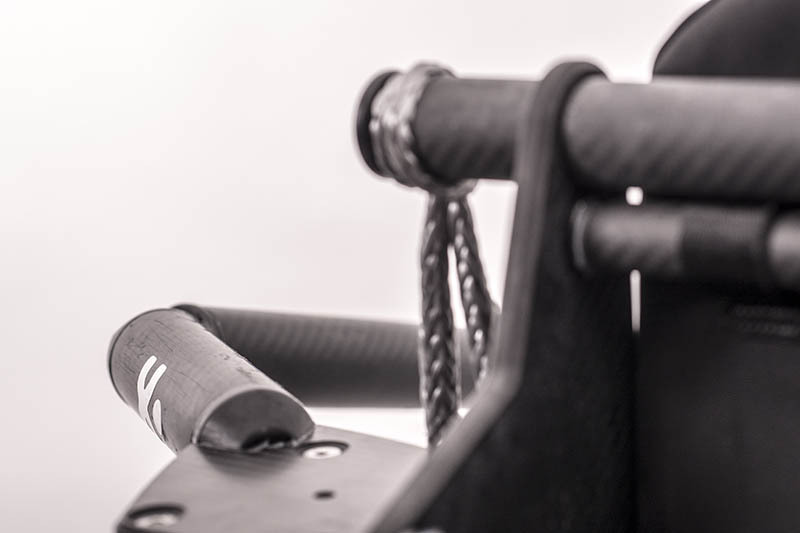 Mix and match as you see fit, contact us our your nearest dealer for more information and assistance in selecting to optimum hydroflight system for you. Base Hydro Channel System *components illustrated, actual kit comes fully assembled. Hydroflight, the carbon fiber Jetblade Scorpion undergoing field testing at the island of Ko Mat Sum in Thailand. 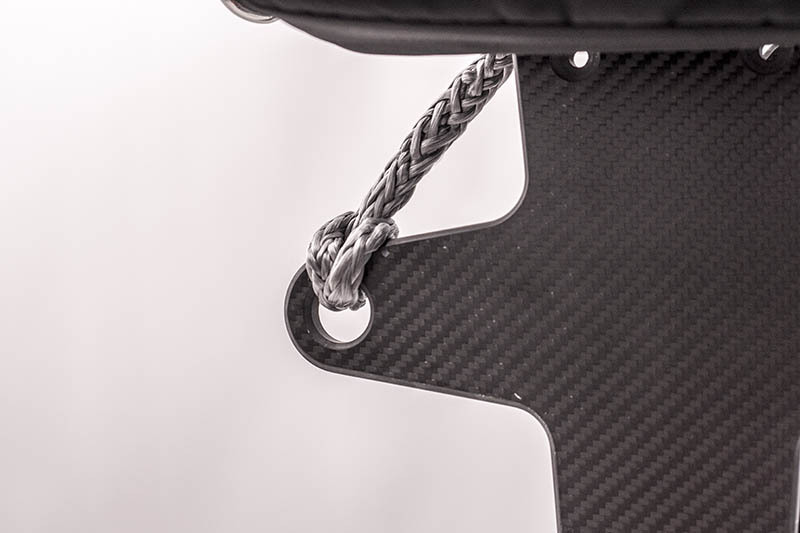 Driven by function and use by experts, a purity of materials, the direct design purpose results in a minimalist beauty based on function and resulting in pure performance. 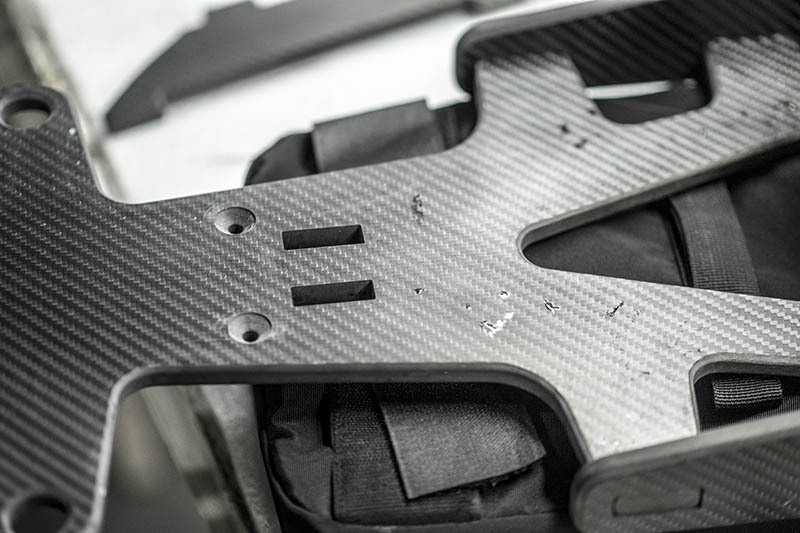 X is building equipment for a new targeted user for season 2017. 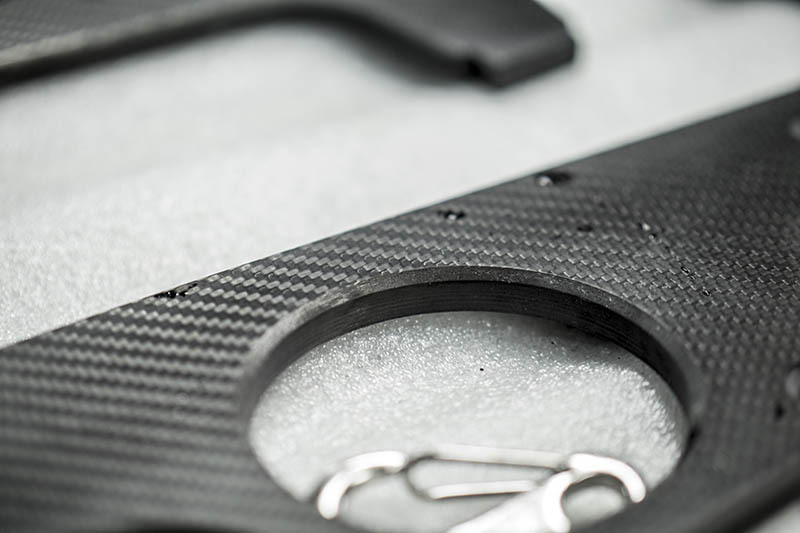 For 2016 our operating theme was built on #serious, a serious approach to contrast with economy plastic approaches to hydroflight. 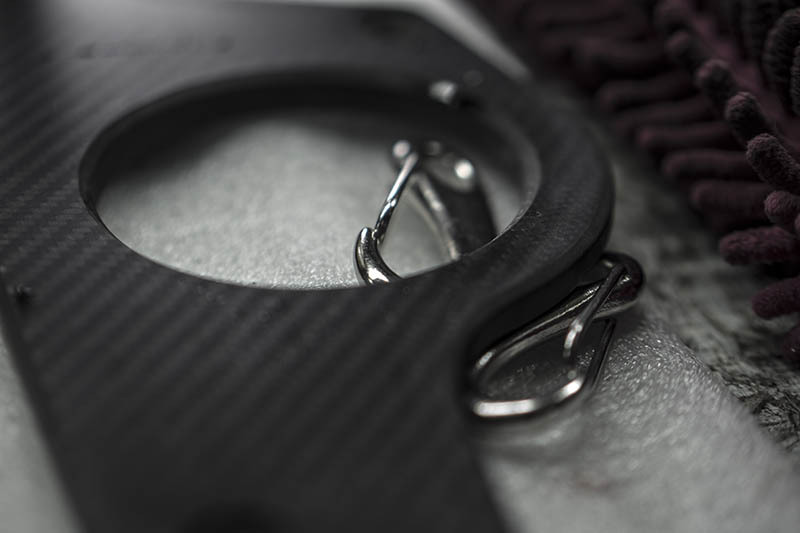 We have always placed a high emphasis on proper engineering and a ease of use. 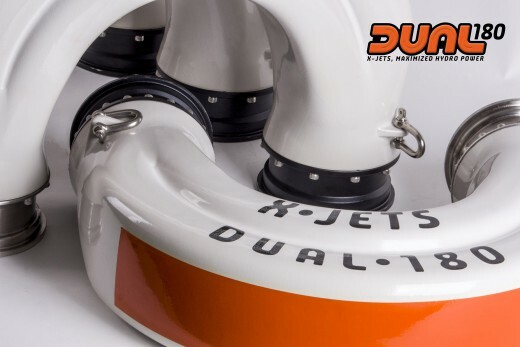 We are doubling down this year on our core values and the core pursuit of building the world’s best performing, most awesome hydroflight equipment. 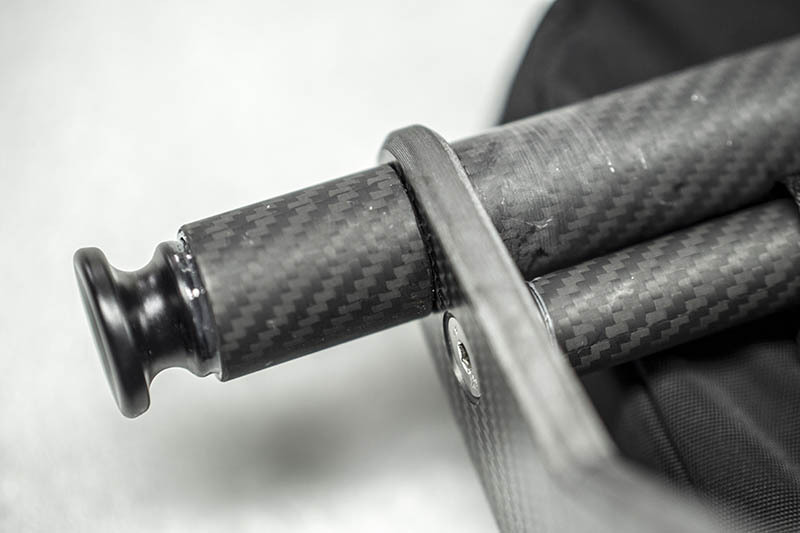 We love building cool sports gear and we just had to pursue building the ultimate gear we could think of. 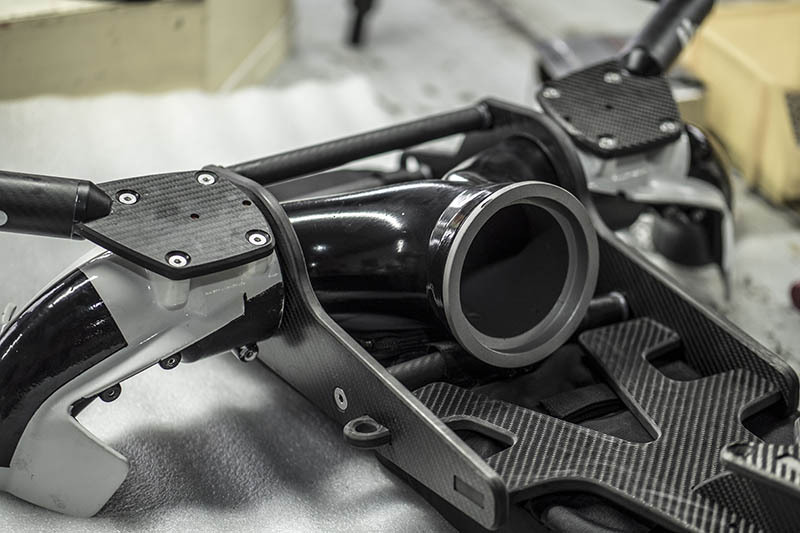 With industrial design, and every engineering effort and design, there are compromises. A series of choices on where to put the emphasis in a design. 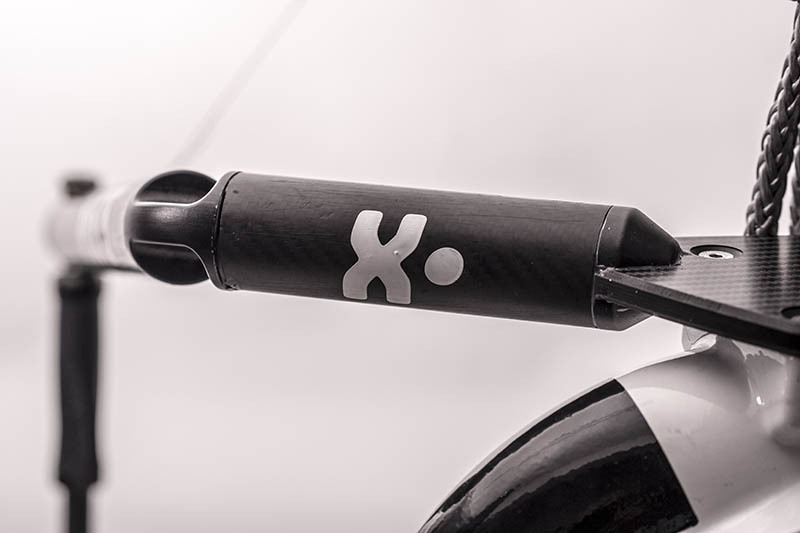 X has always built products to fit the widest range of users, emphasizing ease of use, safety and durability. 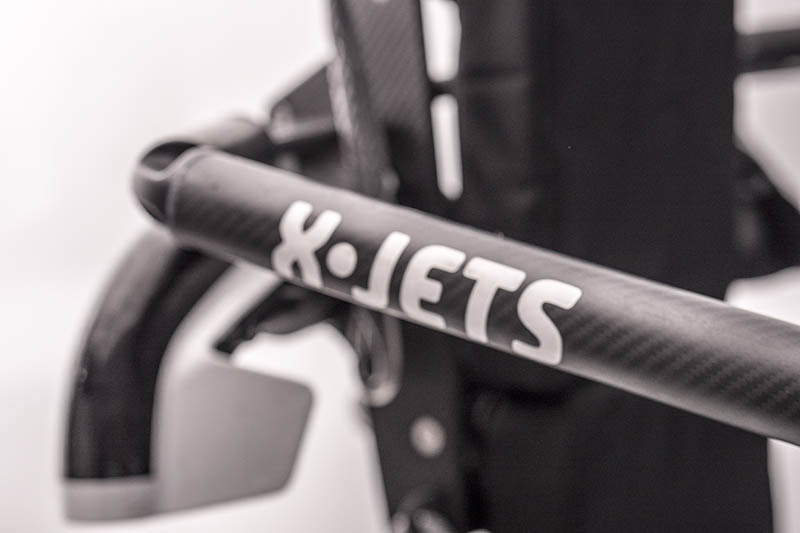 In 2017 with riders capable of a higher level of riding becoming more prevalent, X has taken the direct riders feedback and continuously evolved its Jetblade and Jetpack line to meet their ever increasing demands. 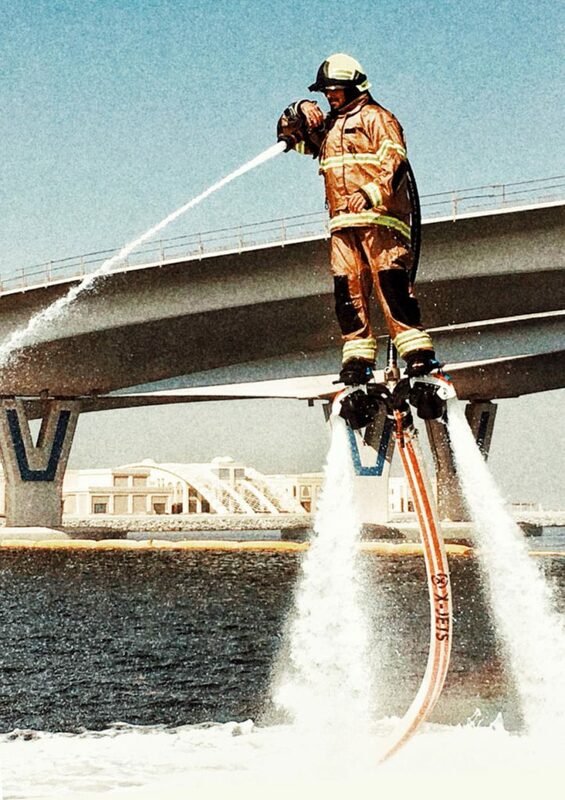 Jetpack Firefighters, How does it work? 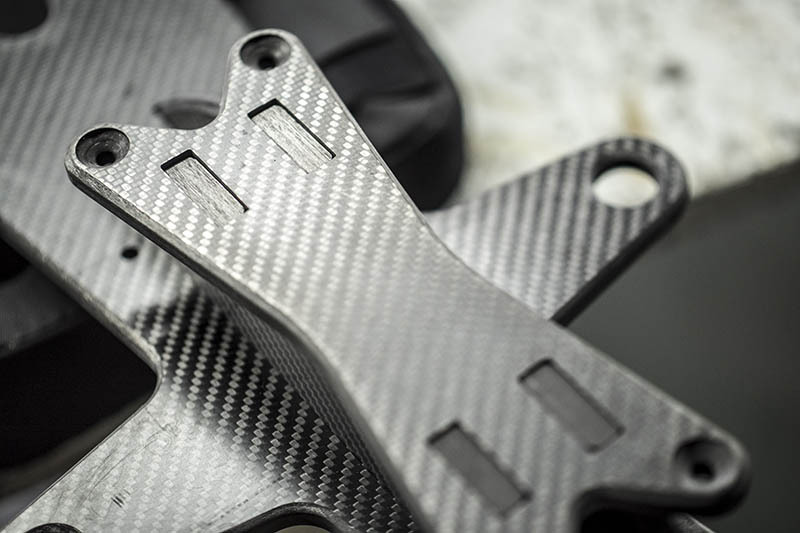 Full Carbon Fiber Baseplates, part of X’s new CX Lab series of high end hydroflight products and product enhancements. Shown above two sizes, 42 CM stance width and 58CM stance width. 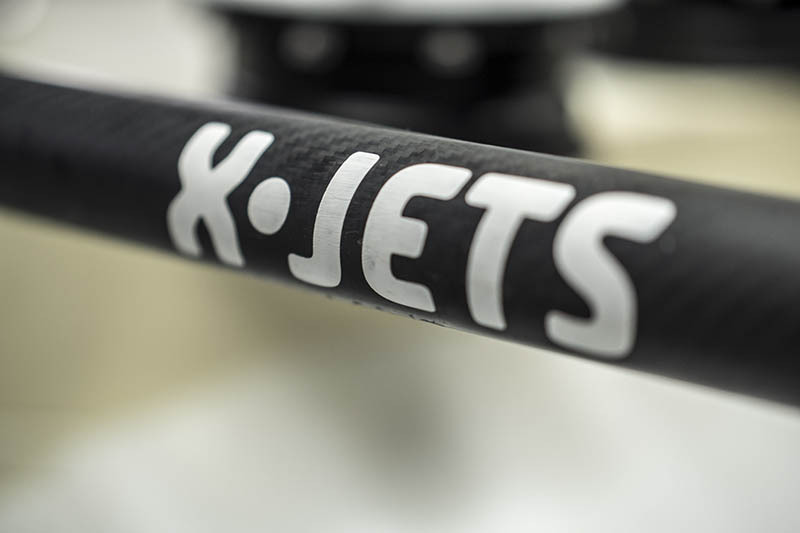 CX Baseplates are one of the new products to come out of the CX Lab at X-Jets. 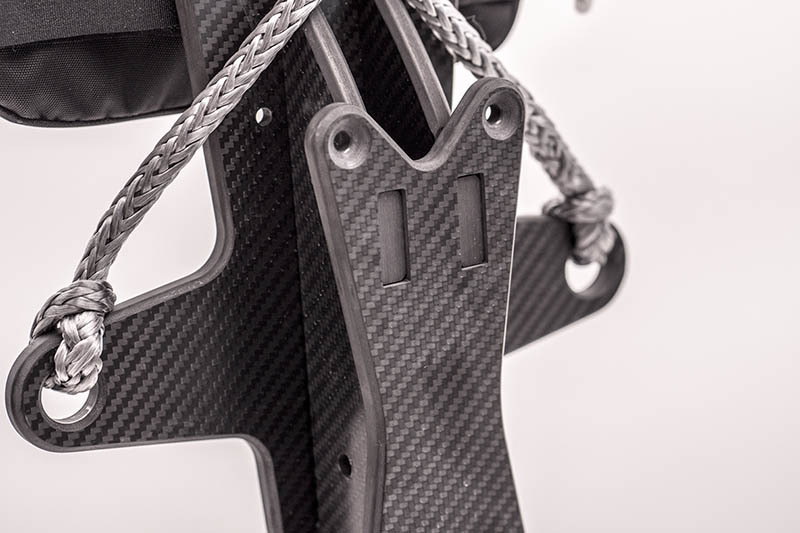 Fully carbon fiber baseplates offer the lowest profile, height off the pivot centerline and lowest weight with stiffness that is unmatched. 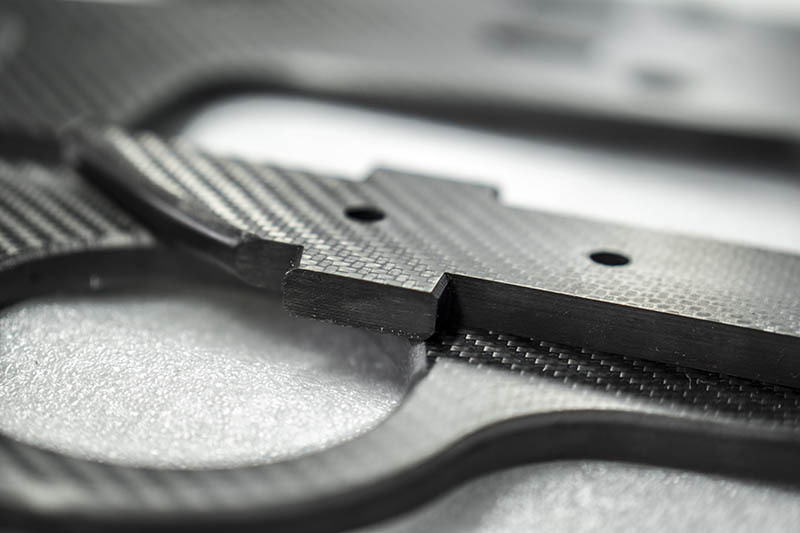 Each set of CX baseplates is custom made to order in the stance width of your choice. 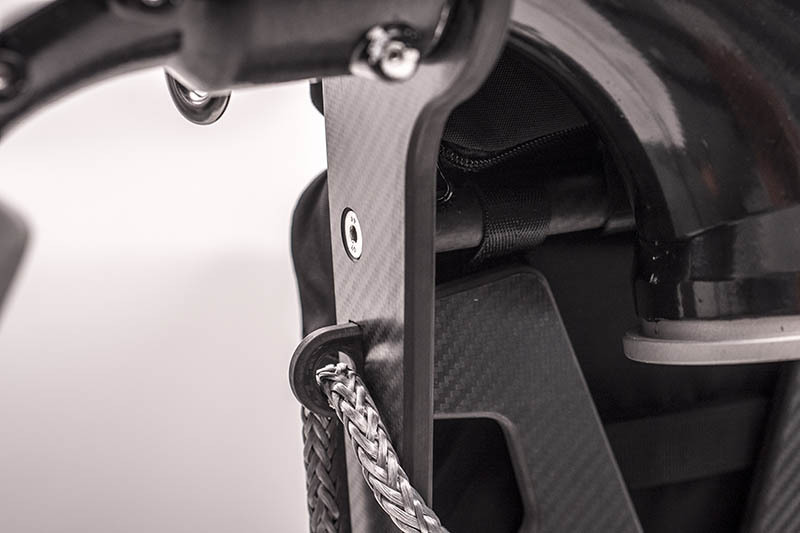 Compact is the key factor here, so the variable stance width for different riders was superseded by a single stance width spec to allow the maximum design benefit. Ryouichi Manyama, returning to the board after recovering from an injury, showed his trademark aggressive slashing style. We love the superman to grab to back. Nicely done! Ryouichi rides for his sponsor 3601 Motorsports. 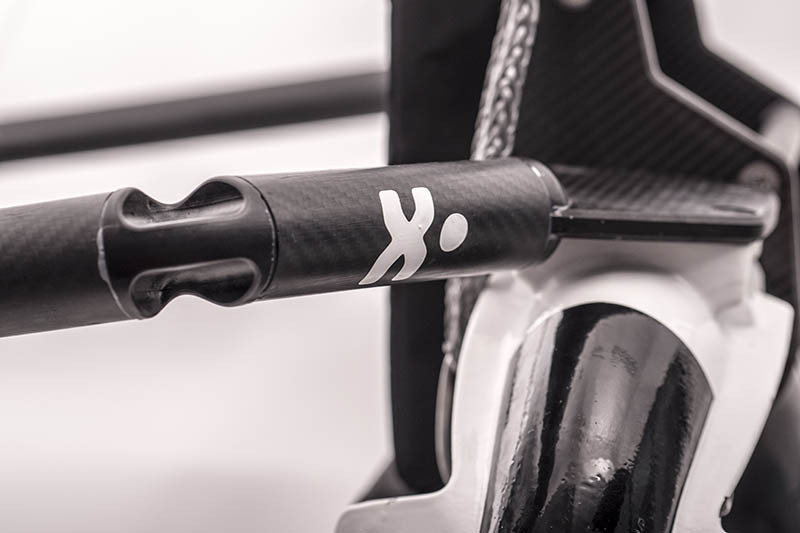 Dual 180 from X-Jets, the most technically advanced, beautifully finished, carefully engineered 180 U redirect in all of hydrosport. 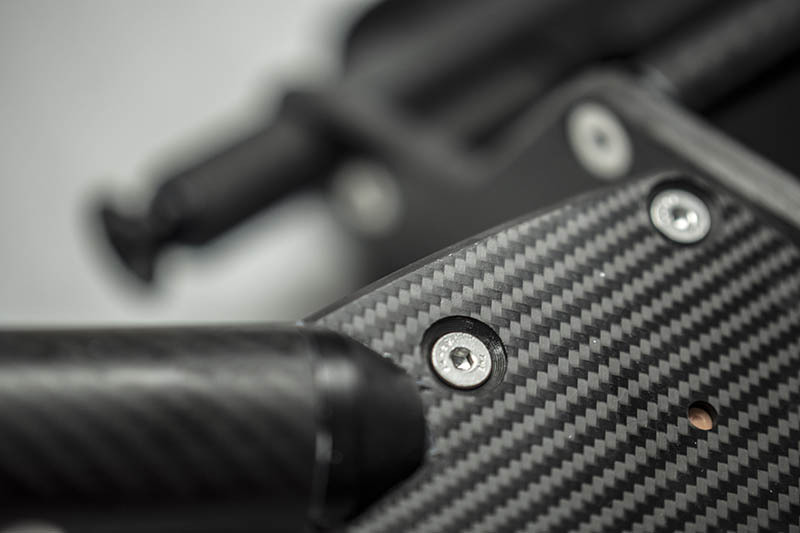 X backs up the superior engineering with careful attention to fit and finish. X anticipates high stress areas and goes and extra step to insure longevity and quality. The CNC lathe finished 316 stainless steel inolet port on the Dual 180. Higer stresses are on the mounting side and non-linear torques. We decided to up the ante and make it stainless. All this computer flow shaped goodness wrapped inside high temp powder coating inside and out with hard wearing thick epoxy graphics. The proof is in the putting. Hydro-Fest top podium winner Ben Merrell. This is the power that hydro has been waiting for. $250 upgrade from standard X-Jets silicone U.